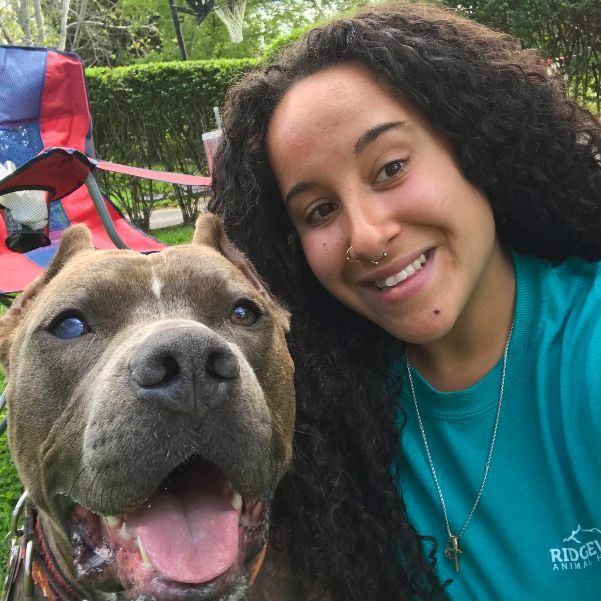 Christina started as a kennel attendant at Ridgewood in 2018. She is currently enrolled as a Veterinary Technician Student. She was born in Roanoke, but raised in Lynchburg. She got her start in animal health and care at the Lynchburg Humane Society. She has a pitbull and a senior cat. She enjoys playing soccer, music and running trails with her dog.